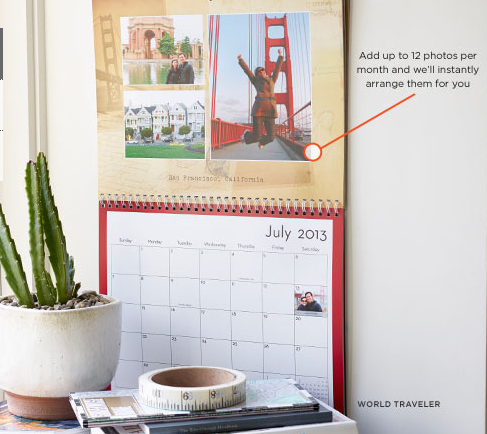 You are here: Home / freebies / FREE Shutterfly Photo Calendar! WOW! 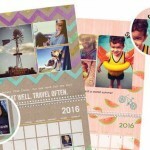 Through August 22nd, you can score a FREE Shutterfly photo calendar! 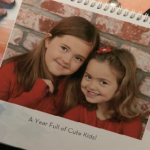 These make great gifts for grandparents and it’s also a great way to preserve your favorite memories from the previous year! 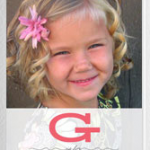 You can add 12 of your own photos to personalize it! There are may different themes and backgrounds to choose from! 3. Enter the code FBFREECAL at check-out to take advantage of this promotion! 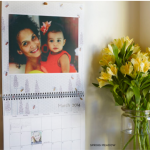 If you are new to Shutterfly, you’ll get 40 free photo prints, too! Shipping and handling fees to apply. 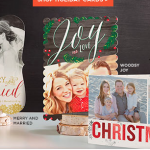 10 FREE Photo Cards from Shutterfly! 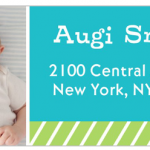 FREE Shutterfly Personalized Address Labels! Five FREE Mother’s Day Cards!